The rolling countryside, towns and villages, provide you with the perfect opportunity to relax and enjoy the picturesque scenery. You can opt to picnic in the countryside and take pleasure in eating out in the crisp, fresh air. You can also take a bicycle tour and ride through the romantic countryside, or take part in exhilarating horse riding activities. Visit the imposing castles, full of historical value, to complete your leisurely excursion to the idyllic countryside. Kent is a coastal county found in the southeastern part of England. It is the closest point to mainland Europe, and only a short distance from London. You can enjoy sunbathing, surfing, or water adventures at the seaside. You can also explore the natural coastline and find secret coves where you can relax in perfect serenity. 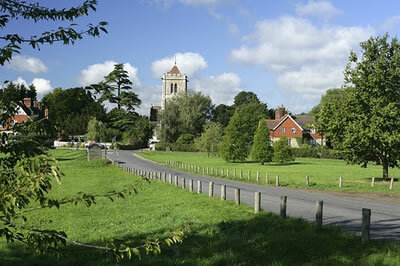 Apart from the outdoor scene, Kent has great attractions within the towns and villages. 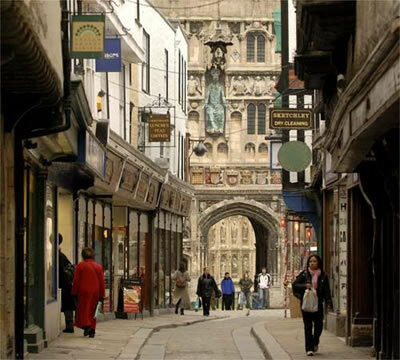 There is the historic cathedral city of Canterbury, a medieval walled city with quaint narrow streets full of cafes, bars and clubs as well as medieval, heritage and roman museums. The restaurants and cafes featured in historic architectural buildings will offer you a chance to partake in the rich agricultural produce in a historical setting. It has the most scenic promenades in the UK, which have been meticulously preserved for their historical value. Seats of culture such as Dover Castle, Dickens' house Museum, Chatham historic Dockyard, Brenzett Aeronautical Museum are just a few of the numerous places one can visit. 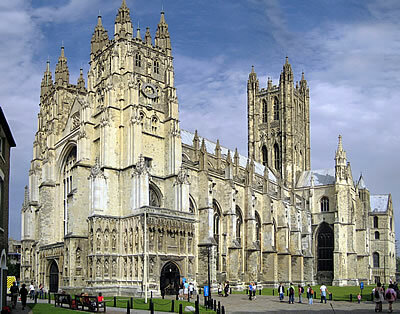 Kent has been an inspiration to novelists from Chaucer, to Charles Dickens. Even the Nobel Laureate William Golding worked here! The winding navigable rivers bordered by windmills and water mills from another era, the picturesque East Kent coast celebrated by artist J.M.W. Turner in his famous seascapes, Chislehurst Caves, Wingham Wildlife Park, are all must visit places while house sitting in Kent county. 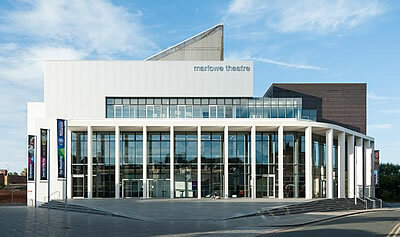 An evening in the recently renovated Marlow Theatre, a visit to the vast orchards and hop gardens including a visit to the distinctive hop drying buildings called 'oasts' doting the country side or the Cliffe marshes described by Charles Dickens in his novels or a lazy day navigating in the River Medway and the Thames. With a well developed railway network and the longest motorway among all the counties of England, a person house sitting in Kent will have no difficulty getting about and making the best of this 'holiday' opportunity.